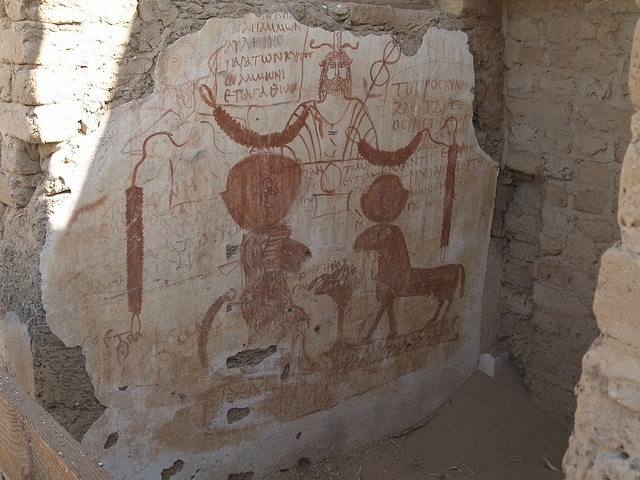 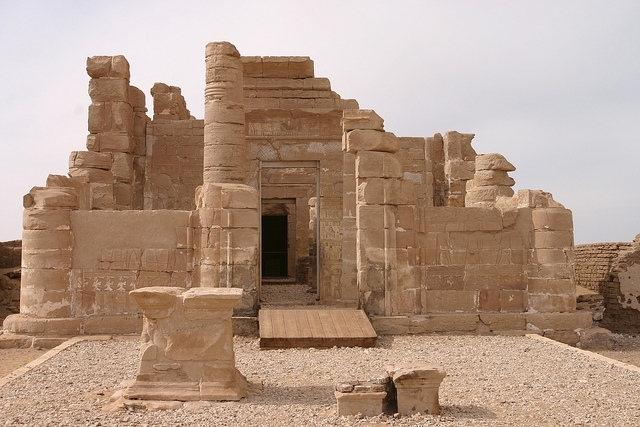 The temple is situated at Deir al-Hagar which can be translated as "Monastery of Stone", The Roman temple was located south of the cultivated area of the Dakhla Oasis . 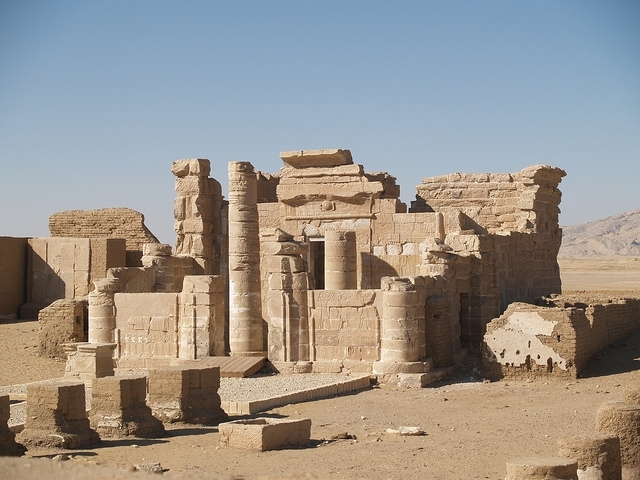 This sandstone Temple was erected during the reign of the Roman Emperor Nero (54-67 AD), and decorated during the time of Vespasian , Titus and Domitian , who decorated the monumental gateway. 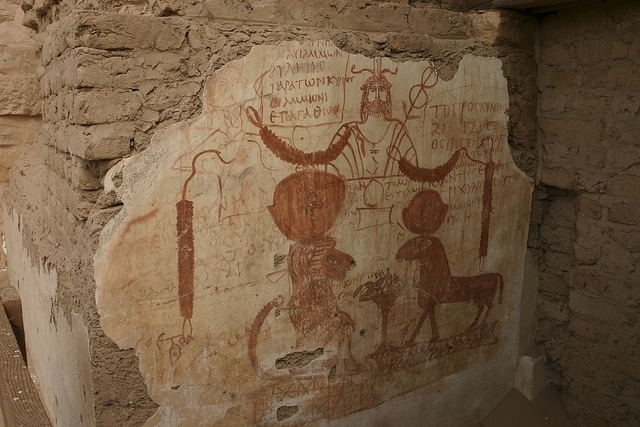 Other Roman rulers made small contributions to the decorations, with the latest inscriptions dating to the 3rd century AD. 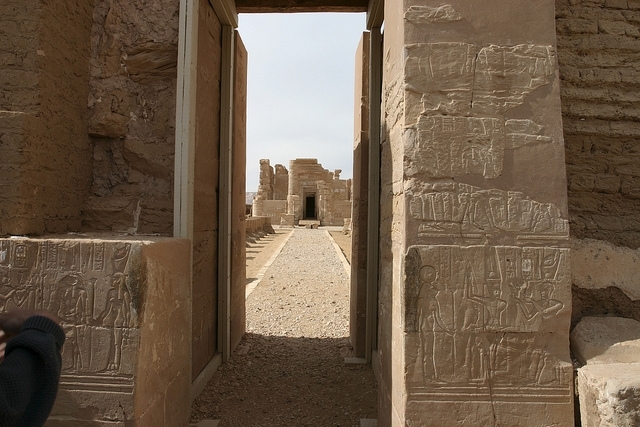 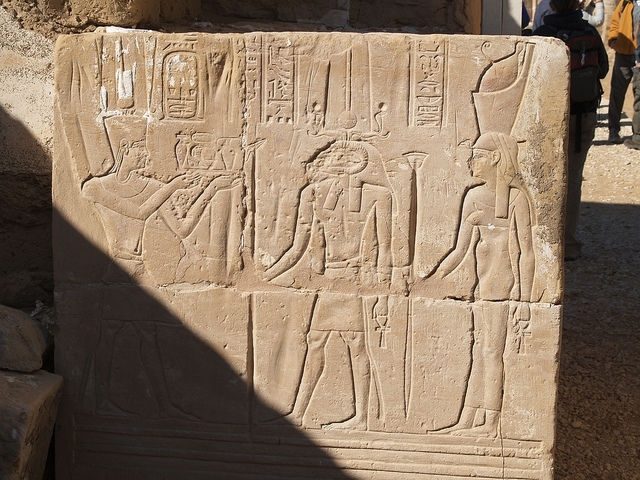 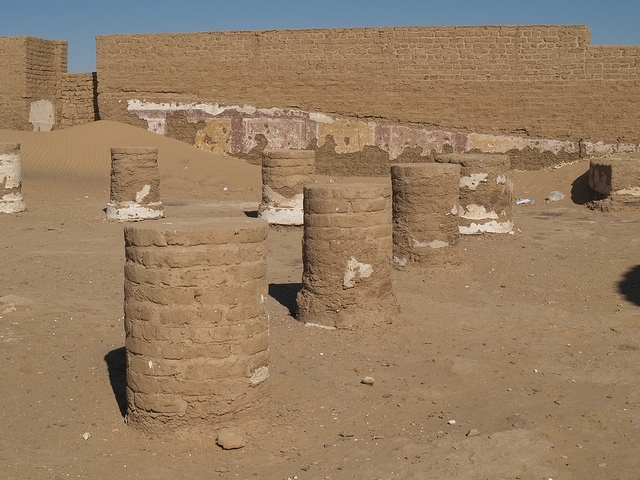 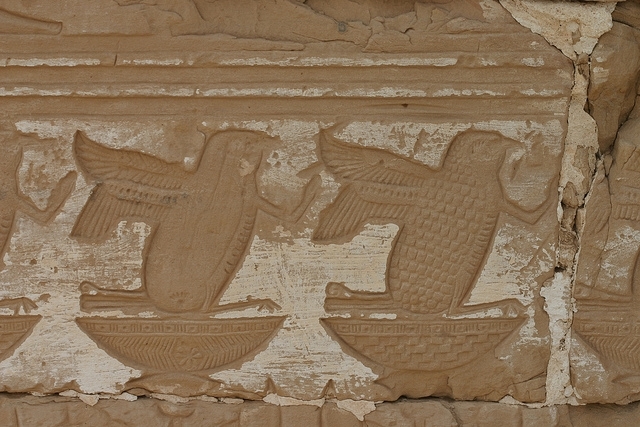 The temple was built mainly to be dedicated to the Theban triad, consisting of Amo-Re, Mut & Khonso. 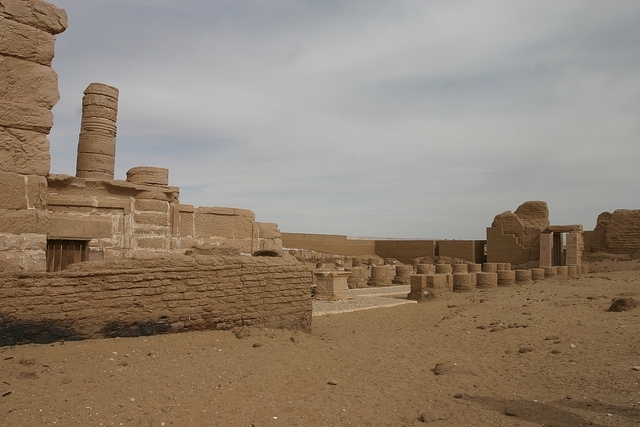 The temple is among the smallest Temples in Egypt . 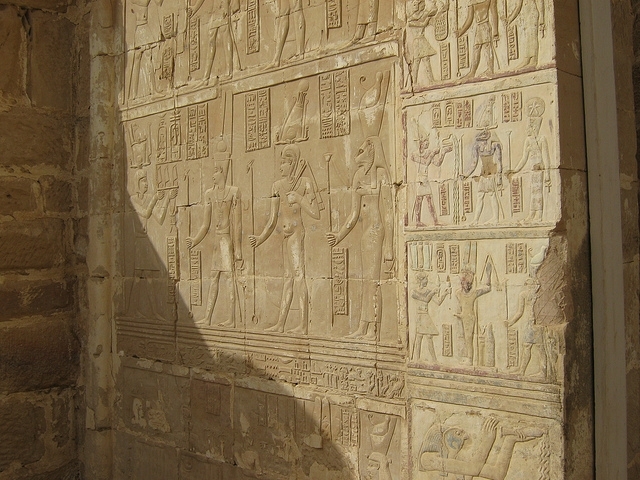 It is in a good condition, a result of the structure being covered by sand for centuries. 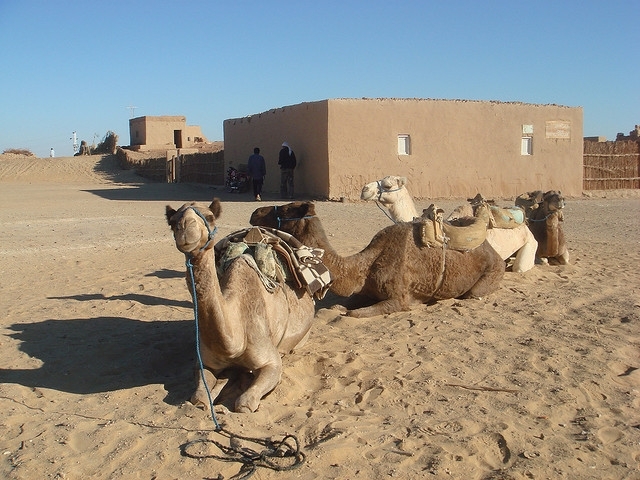 The present name calls it a monastery, which is not wrong as after few centuries of its construction it was converted into a coptic monastery.